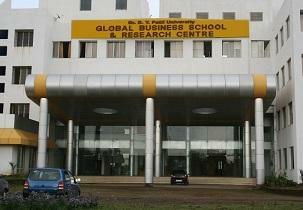 MITCON Institute of Management 33/1, Opp. Chhatrapati Shivaji Sports Complex, Near Octroi Naka, Balewadi, Pune - 411 045. 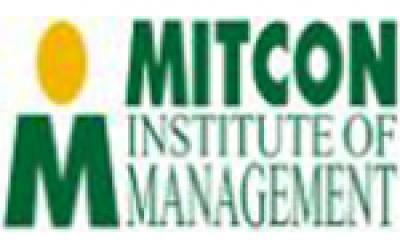 Strategically located on NH4 at Balewadi, Pune, MITCON Institute of Management is a reputed management institute, established in 2005 by MITCON Consultancy & Engineering Services Ltd, a well known consulting organization since 1982, promoted by leading financial institutions (ICICI, SIDBI and IFCI) and public sector commercial banks. We are particularly proud of our dedicated faculty who brings to MITCON a rich blend of industrial as well as academic experience. The primary objective of MITCON is to shape young professional managers, keeping in mind the dynamics of modern business and challenges of the highly competitive global economic environment.